If you can do only one thing to improve employee communication, do this: Reduce the portion size of every communication you create. 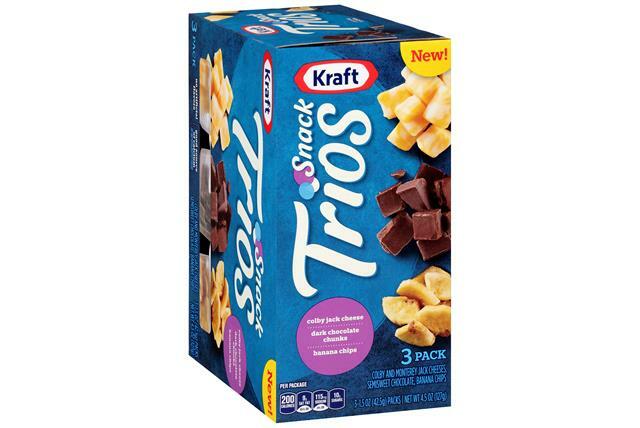 For inspiration, look no further Kraft’s Snack Trios, a three-compartment snack package with cheese cubes and a choice of different dried fruit or granola. This product captures the hottest trend in what food experts call “the eating occasion.” The facts are clear: Most consumers grab at least one snack a day, and one of five eating occasions includes a snack. What does fast food have in common with communication? Our expectation for convenience. Just as we like to grab a quick snack and hit the road, we prefer our communication to be bite-sized: easy to access, instantly understandable and immediately crossed off our to-do list. Too much of internal communication is simply too large. It’s like a big meal: complicated, heavy and time-consuming. Employees don’t want to read a long email. They don’t want to spend 10 minutes (an eternity!) watching a video. They don’t want to attend a two-hour meeting. All they want is the communication equivalent of a few pieces of chicken and some potato wedges in a cute convenient package. And they’ll take it to go. It’s time to make one big improvement to employee communication: Snack-size it.